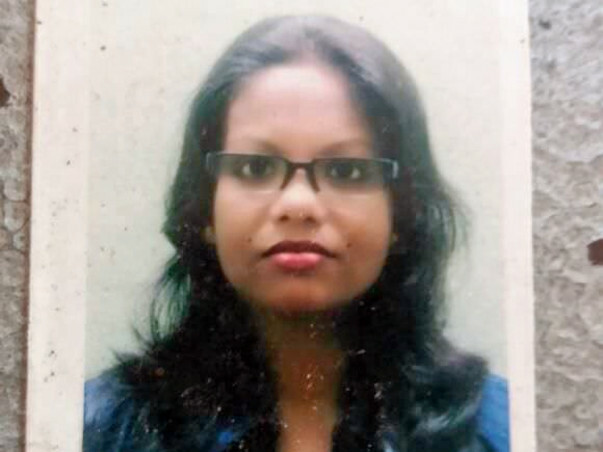 "Mira Kundu and Her age is 32 years living in west bengal. She is a housewife and Mira fight for breast cancer. Now almost two months her husband is jobless." Unfortunately, in October 2017 she was diagnosed with Stage 3 Breast Cancer. 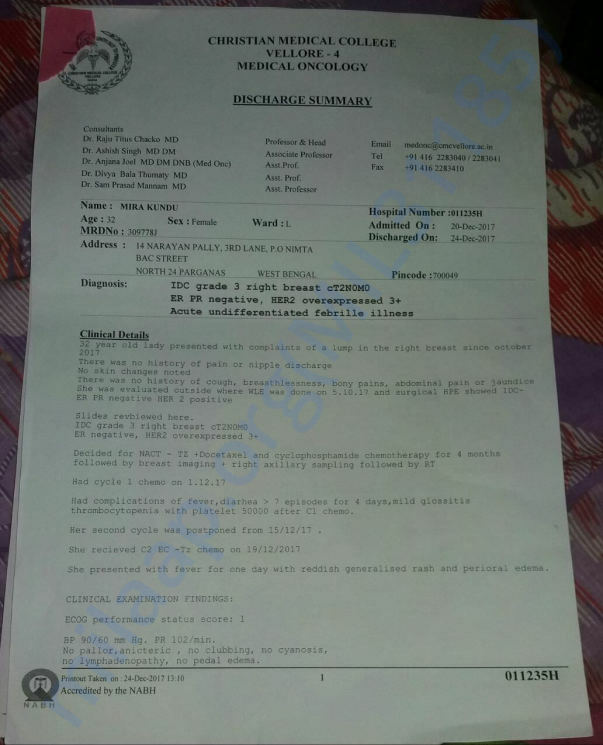 On further investigation it was found that she is ER PR negative and HER2 positive which is a more aggressive type of cancer with expensive targeted medicines. 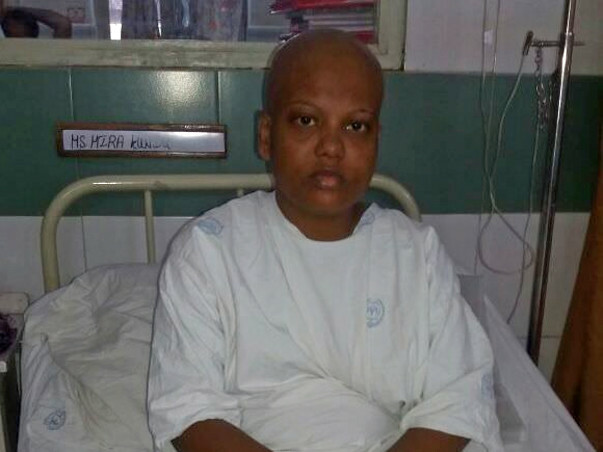 "I am looking forward to generate fund to treat Herself and fight against breast cancer." 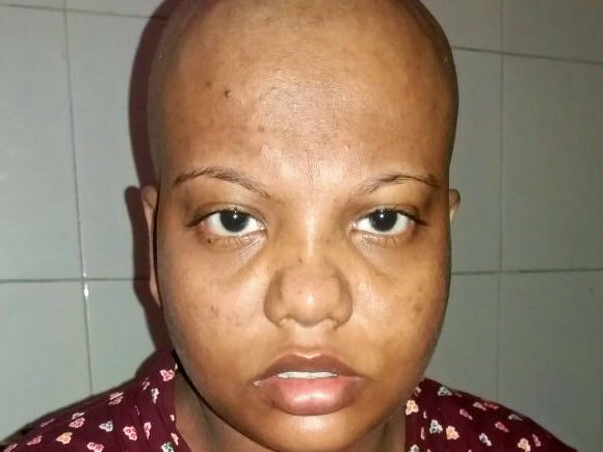 Please note that currently she is getting the treatment at CHRISTIAN MEDICAL COLLEGE, VELORE, TAMILNADU, INDIA-632004 under a renowned Dr. Ashish Singh, patient MRD No. 309778J. I am also enclosing the necessary documents from the hospitals. If you wish so, you may please contact these hospitals to verify about Mira's condition. Mira's doctors is Ashish Singh.
" Had cycle 1 cycle 1 chemo on 1.12.2017.Her second chemo was postponed 19/12/2017 due to insufficient fund. Her Treatment Cost for 1year nine lakhs thirty thousand rupees and it is impossible for her husband because now her husband is jobless". "Though he is unable to collect this lump some amount, cause her family income is very little. Without money her Husband can;t step in for next procedure. Please Come forward and help her. She can enjoy her whole Life. Only if you help with little part of your own earnings. All yours friends and let them Help her". 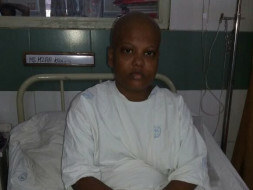 Mira Kundu totally recovered from cancer, now she can live a normal life. Thanks for your help and support. I will be to stopping this campaign. Here is a quick update for Mira's health. Thank you for all the assistance through Milaap. We are withdrawing gathered funds from Milaap now. 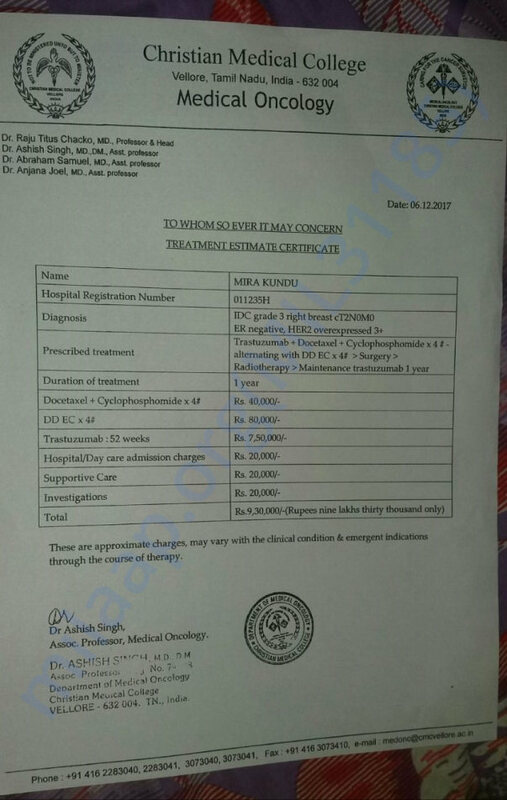 As communicated earlier, we are going to need Rs 800000 (eight lakh rupees) for chemotherapy, radiation and medicine. Mira's husband has applied for the Chief Minister fund and Prime Minister fund. We will try our best. On 1st April, 2018 we have organized a show at 12 pm, VENUE: NEW BARRACKPORE, kristi auditorium. 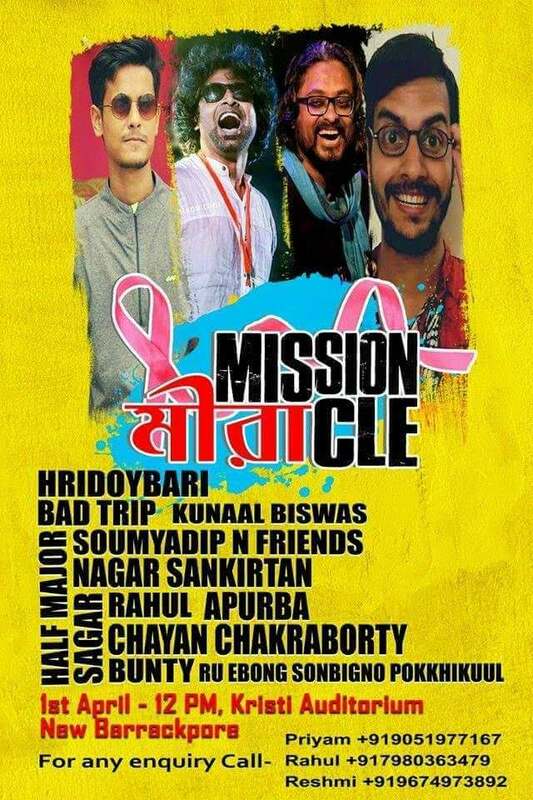 This show known as "MISSION MIRACLE". Please share this campaign in your circle and save her life. KEEP FAITH ON GOD . GOD WILL RECOVERED YOU SOON.